Wemo Smart Light Switch is rated 4.3 out of 5 by 349. 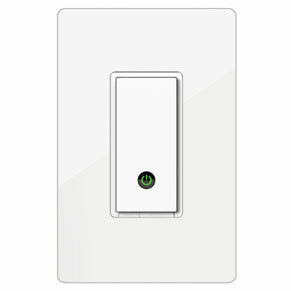 The Wemo Light Switch allows you to control your home lighting using just your phone or tablet. This smart light switch connects to the existing WiFi router of your home network to provide wireless control of your lights – with no subscription or hub required. From porch lights to ceiling fans to recessed lighting, Wemo Light Switch can control nearly anything that a traditional light switch can. Whether you’re unwinding on the couch, working at a coffee shop, or vacationing in the Caribbean, you’ll be able to remotely control your home lighting from anywhere. 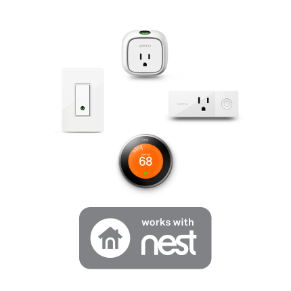 Home automation at its best. With the ability to randomize your lights, Wemo Light Switch protects your home better than a mechanical timer. 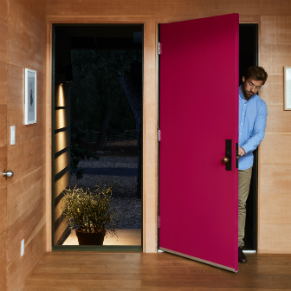 When set to “Away Mode,” the smart light switch will turn plugged-in lights on and off randomly to make it appear like you’re home – even when you’re not. A perfect additon to any smart home.
" 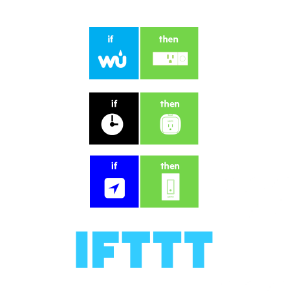 The Belkin Wemo system is the simplest and most affordable"
"If you want to have a little fun with the WeMo you can use IFTTT (If This Then That) recipes to make the lights come on and go off according to certain events, or triggers." "Considering it costs about the same as a tank of gas, the Belkin WeMo Light Switch is a giant leap forward in home automation for the masses. 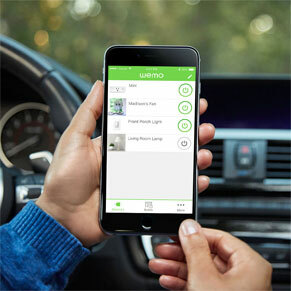 "The Belkin WeMo Light Switch makes it easy to control overhead lights, fans, or other switch-plate-connected devices remotely via smartphone or tablet." Rated 3 out of 5 by Kurtis from They are great...... when they work. I have 2 switches that were installed about 3 weeks ago and a new one that was installed 4 days ago. The 4 day old switch failed after 2 days (blinking yellow light). Restarting the device by pushing the restart button (that was fun finding that there was a restart switch and where it was. Instructions with the switch don't tell you). I had to do a factory reset (again, finding out how to do that was not fun, not included in the box) then the switch worked after re-installing it. Two days later one of the 4 week old switches was blinking yellow. Another factory reset and reinstall. So two of my 3 switches failed within a month, one within 2 days. Rated 3 out of 5 by Chris90 from Usefulness is questionable It wasn't until I impulse purchased these for a good price that I realized how few places I can really use them. The limits on them are high--no multi-gang or lights with multiple switches really limits the places I would want to use this--no front porch (multi gang), no living room (multi-switch), no master bedroom (multi-switch). Before purchasing, I highly recommend you examine your home to see where you could use them. I installed one in a second bedroom just to test, and it works fine. I don't like the button feel at all, however. It feels squishy and imprecise. Would skip on them, given the opportunity again. Rated 5 out of 5 by djphoenix18 from Can be used for 3 pole switches!!! I see a lot of people saying these can NOT be used for 3 pole switches, or a light that is controlled by more than one switch. Answer is, it can. Here's how... Lets say you have a light switch in the garage that you do not need to turn on the front patio lights. All you do is take the two black wires and tie them together and cap it effectively killing that switch. The other wires you just cap and you are done. Voila!! Obviously you are going to have a hole where the light switch was, but I just bought a cap and covered it. But yeah, kill the light switch and now my front patio lights are controlled only from that switch I need in the inside hallway. Rated 4 out of 5 by BBBB from Great but needs 3-way feature I love the WeMo light switches but not having a switch for 3-way lights is disappointing. 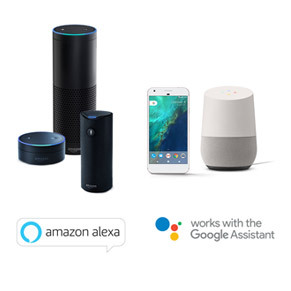 If this doesn't come out soon I will likely be purchasing a competitors product. Rated 4 out of 5 by WemoUser from Check your wiring for the Wi-Fi Light Switch The Wemo light switch requires a few things you may not have. One is a neutral wire. Some household wiring runs only have one leg of the wiring going through the electrical box. The second item is space. A small or congested box may challenge the replacement of a much smaller standard switch with the Wemo. A third caution is that 3-ways are not supported. Wemo is a great product and I have installed a good number of switches but its size could be smaller. A version using a battery to provide the necessary wifi power would also be a plus. Rated 4 out of 5 by nhoel from Great Product with one feature request. I have two of these installed at home and I'll be installing a 3rd one. I have other wemo devices all over my home and love the idea of turning on the lights remotely. the only thing I wish the wemo light switch can provide is a feature to dim lights specially if it's hooked up to dimmable led lights. All you have to do is make the current to be variable output. I wouldn't mind reinstalling new light switches if it had that feature.